The users also have been seeing a prompt inside the Google+ Photos Android app suggesting them to download the new Google Photos service. 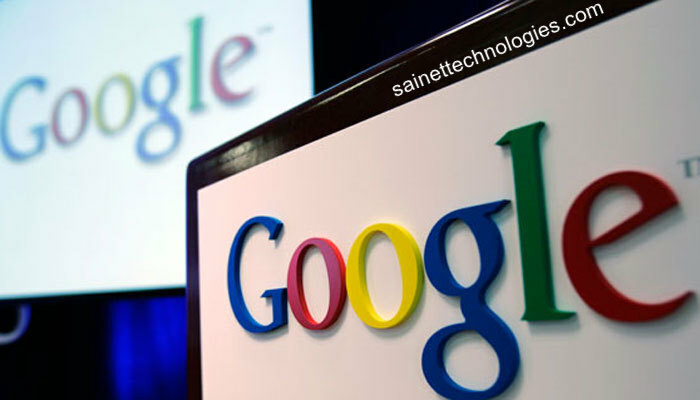 In addition, Google is offering a tool that will transition Google+ Photos users over to Google Photos which the users can find it in their Google+ account photos page. If the users fail to switch ahead of August 1, Google says their photos and videos will be available to them using Google Takeout. the local advertisement and not getting the best result because they don't have the good internet marketing consultant.